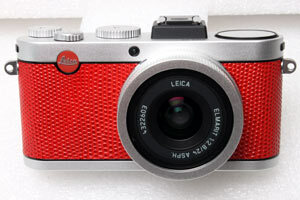 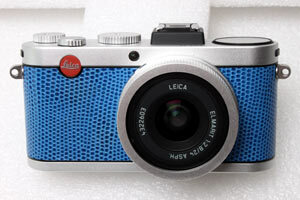 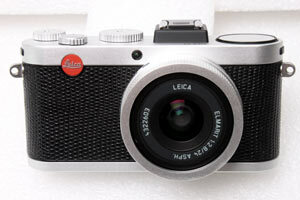 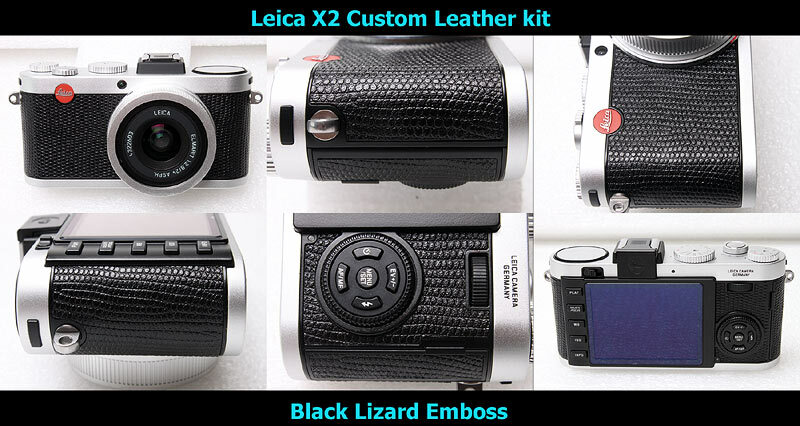 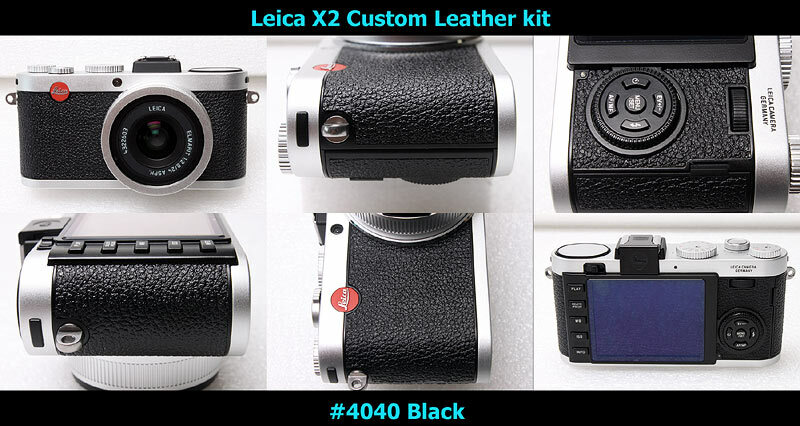 This kit fits to Leica X1, X2, it does not fit to any other cameras. 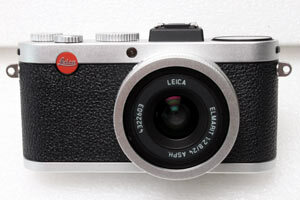 X1 and X2's covering shape is different, please choose the correct model. 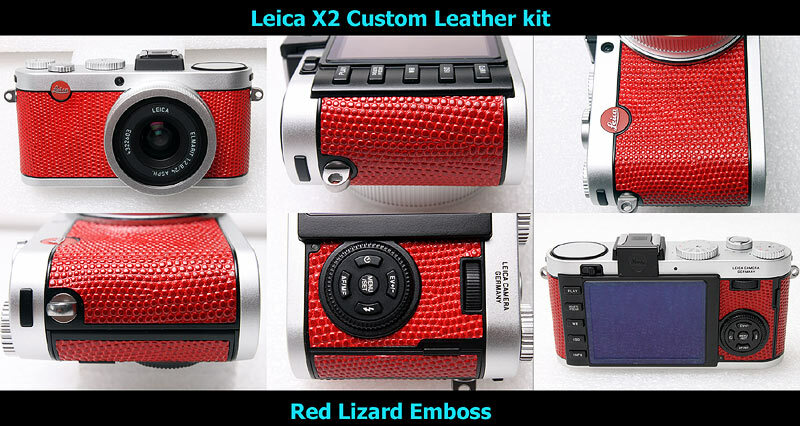 This kit includes frot 2 pcs and rear 2 pcs leatherettes, as above image. 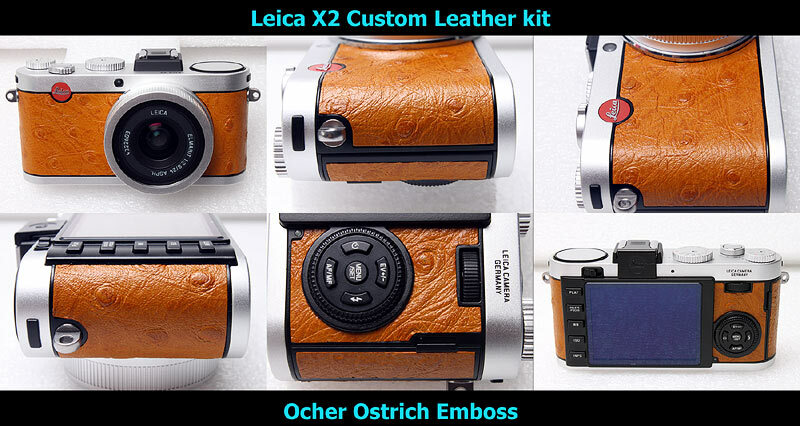 Please click here to see other color / material sample photos. 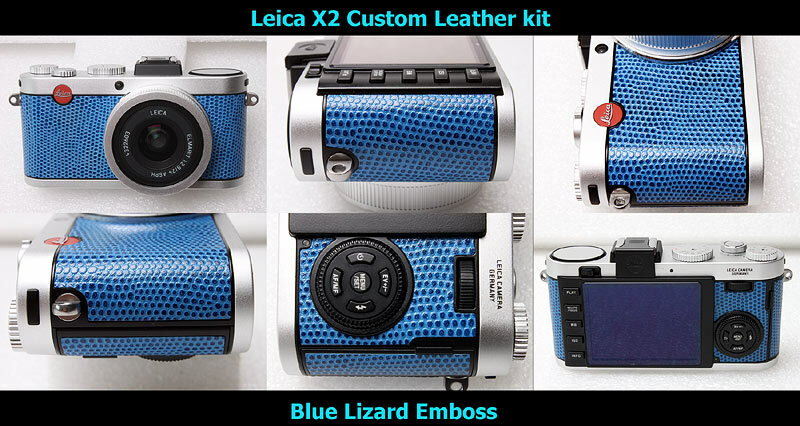 The price is $18 USD + $4 US Registered Airmail shipping fee.